Currently one of the hottest buzz words in the web development space, Gamification, is beginning to supplant old favourites like social media in mindshare. Gamification, as its name implies, typically involves bringing the mechanics and innovations of game design into web design. The purpose of this is to improve the users’ experience and increase their engagement – to make a website have the enveloping effect of the latest gaming hit. Gamifying a website doesn’t necessarily mean to create a game but to apply the ideas games have of dynamics, mechanics and design in an appropriate way. Seeds were planted for Gamification to become one of the next big things when social media websites like Facebook partnered with companies such as Zynga – famous for Farmville – who sought ways to increase the engagement of users with the use of points, levels, badges and more to capture interest. The benefit for Facebook was users kept coming back to the site for more, each looking for gratification by increasing their scores and piles of virtual goods. Other companies have boarded the bandwagon early and introduced their own game elements. Foursquare, for instance, challenges people to earn badges and status amongst their peers by ‘checking in’ at locations and events. While a relatively new term the concepts behind Gamification have been around for a long time in the e-commerce space. Auctions websites such as eBay use a form of Gamification wherein goods are placed for sale and customers ‘compete’ to win the offer. Amazon has extended this thinking to ‘Black Friday’ deals whereby the first set number of customers will win the offer and gives hints and clues as to what the potential deal may be so you can be first in line. The success of social gaming lies not with avatars or virtual goods and farms, but with the communication between users. This is where a positive feedback loop can be introduced. By personalising the site to the needs of the customer you can create relevance and interest. By giving your customers choices you can improve the chances of them taking positive action – adding items to their basket or purchasing those items – which leads to further collection of data to better improve the personalisation. By providing a great feedback loop you can improve the chances of successful interaction between the customer and website. Of course it is clear that there has to be a reason for your customers to be playing, beyond just handing out an achievement badge or adding points for the sake of it. These are elements that cannot just be introduced because it is the hot new thing. It may well be that your customer base is not appropriate and more sober approaches should be taken. In this case a more appropriate response may be the introduction of personalised elements to the site. The idea that the homepage and layout of the site should be the same for every visitor is archaic. If you think of Amazon you will note that when you return and are identified by the site you are directed to items that may be of interest to you rather than the standard ‘our selected items’ that are presented to each visitor. In addition further recommendations and related products can be tailored to the behaviour of the customer. Why be showing samples of everything you stock when the customer only sticks to one particular category of item? The potential for improvement in conversion and user engagement by targeting customer behaviour is huge. In an increasingly crowded marketplace of e-commerce stores, the ideas Gamification brings to the table can help distinguish you from the competition and make your website hugely enjoyable for your customers. We’re all familiar with the term ‘e-commerce’ when it comes to selling products online. Now f-commerce (the ‘f’ stands for Facebook) is becoming more and more popular with brands and consumers alike. If you’re an online retailer, it is essential that you understand the impact that social media is having on e-commerce. Unique selling opportunities now exist on Facebook and other social media platforms. These networking sites allow you to engage with your customer base – and in the ideal scenario have them promote your products to their network of friends. At the simplest level, this can be done by the addition of Facebook’s ‘Like’ button to your website, which acts as a simple content sharing device. When someone clicks on the ‘Like’ button on your site, this information is posted to that person’s Facebook wall and this will be viewable by their friends. As the average Facebook user has over 100 friends, this simple action could have a snowball effect as more and more users ‘Like’ your brand. This communication is not just one-way. A page on your website can pull information from Facebook to show the names and profile pictures of people who have ‘Liked’ your product. This way you can find out more about the customers that are interested in you. The opportunity now exists to take further steps forward to integrate e-commerce with your Facebook page. This means not just engaging your customer through your social presence, but also inviting them to buy products (in part or in whole) over the Facebook platform. To achieve this, the look of your Facebook page can be tailored to look less like the profile page familiar to most users and more like a standard web page. This also allows you to integrate e-commerce elements, either by pulling product information onto your page using an API, displaying your shop through an ‘Iframe’ or even creating an App to perform the whole process through Facebook. A number of online retailers have already rushed to take advantage of this new opportunity. Brands like Max Factor, Heinz, Thorntons and JD Sports have all made the transition from promoting their brand to selling goods through their Facebook pages. The time internet users spent on Facebook in 2010 surpassed the time people used both Google and Yahoo. It is therefore essential to use social media platforms to find a bigger audience for your goods. Large brands such as Coca-Cola get more than 10% of their traffic from their Facebook page and this figure is only growing. The Facebook platform is currently completely free and businesses can take advantage of this to set up a page with no hosting charges, fees or percentages paid. 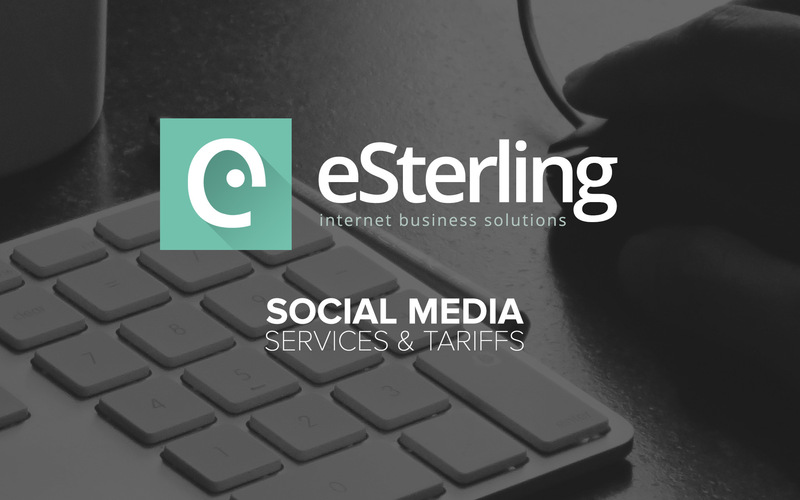 Call eSterling today to find out the ideal social media and e-commerce strategies we can offer you so that you can make the most out of f-commerce. The race is now on to monetise the network of relationships between people by tapping into the influence they wield over their friends’ purchasing decisions. Companies are looking to build social interaction into e-commerce; from group-buying sites through to product-recommendation services. Transaction is now becoming more entwined with word of mouth communication. 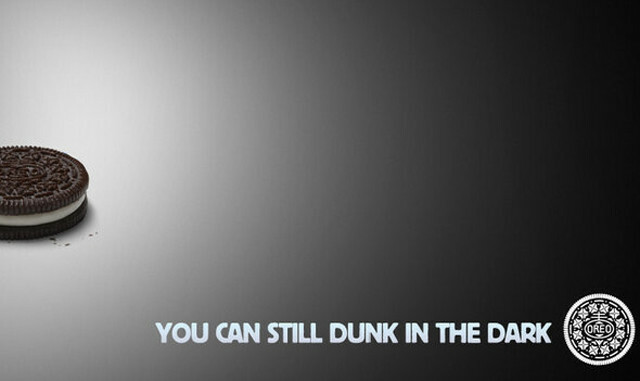 Social networks are turning products into conversations. Retail was in the last decade transformed by e-commerce. In this decade social media will transform e-commerce. People thinking of ways to spend their money are often looking at what their friends – people they trust – have bought. The idea is that pressing the checkout button isn’t the end of purchasing online – there is another stage where you share what you’ve purchased with friends. Which, in this day and age, means sharing on social networks such as Facebook and Twitter. But what exactly is Social Commerce? It is e-commerce that involves social media, supporting customer input and interaction to assist in the online buying and selling of services and products. This includes adding features to your website such as ratings and reviews, social media integration and marketing through Facebook and Twitter, forums and communities, sharing and referral buttons, support for social shopping features and mobile based applications that link into your site. Involving customers means increased engagement. Sites that have added social shopping features have reported sales increases of up to 50%. Research has shown that just by adding customer driven ratings and reviews, traffic volume and order value can be boosted up to 25%. On-site customer reviews need to be distinct from external review sites, which have not shown as much impact. Believe it or not, negative reviews have little to no impact on sales. Endorsements by friends show double the conversion rates but you need to influence the right people. The efficiencies and scale of the social internet can change retail or service businesses overnight. How do you tap into this ? You need a strategy for engaging your customers. You need a strategy for targeting the right people. You need a strategy for building trust in your company. Talk to eSterling about building a social commerce presence. Either through social network marketing, integrating with Facebook, or even adding a distinct social presence into your site build. It’s amazing to think that the number of mobile internet users looks set to surpass desktop users within the next four years. 54.3 million smart phones were sold in the first quarter of 2010 alone. [Source: Gartner, via AOP Digital Landscape Report, June 2010]. Smart phone usage in theUKis growing up to 70% faster than inEurope. [Source: comScore/GSMA MMM, via AOP Digital Landscape Report, June 2010]. These figures really show how much we’re in love with smart phones. And it’s easy to see why – as Claire discussed in her post last week –smart phones can be used anywhere and everywhere. The internet is available to your customers on the go and as long as you have a mobile website, your customers can find you while they are on the train, waiting for the bus, on their coffee break or even when they’re having their hair cut! If potential customers can find your mobile site from their smartphone, they are more likely to choose you over your competitors. Because smartphones are great for sharing, your customers can also use their phone to share links to products with their friends via Facebook or Twitter – meaning that they can spread the word about your products for you! Now is the time to get ahead of your competition by investing in a mobile website. These sites are specially designed for new smartphone technology, helping your company to tap into a lucrative audience of new customers that want access to your website when they’re on the go. A mobile website is different to a regular website in both appearance and functionality. Mobile websites need to be much simpler than a conventional website in order to suit the mobile phone format. This means that there need to be fewer graphics (as these can take time to load) and less text so that your customers can access the information they need fast. A mobile site also needs to be compatible with the different smartphones on the market and therefore needs to be coded in a clever way. If you find that your current website looks great on a desktop, but not so hot on a mobile, then it’s time to upgrade and get a mobile website that suits the purpose perfectly. Make sure you are leading the way and contact eSterling today about your new mobile website by emailing us at enquiries@esterling.co.uk. When your customers search using Google, it is possible for them to refine their search to shopping only results to help them find the products that they need. This is useful to consumers if they have a specific product in mind and they wish to compare prices between different retailers. To try out Google shopping for yourself, simply click on “Shopping” at the top left of the Google home page and type in a product name (e.g ‘iPhone 4’). This directs you to the Google Product Search page and here you will find a list of products that are available to buy on the internet. These results can be sorted by category, price, brand and retailer – helping the user to locate exactly what they want quickly and easily. If you have an e-commerce website, you will not want to miss the opportunity to get your products listed in the Google Shopping results. Making sure that your products appear in this search will help you attract new business and generate sales by helping your customers to find your site easily. 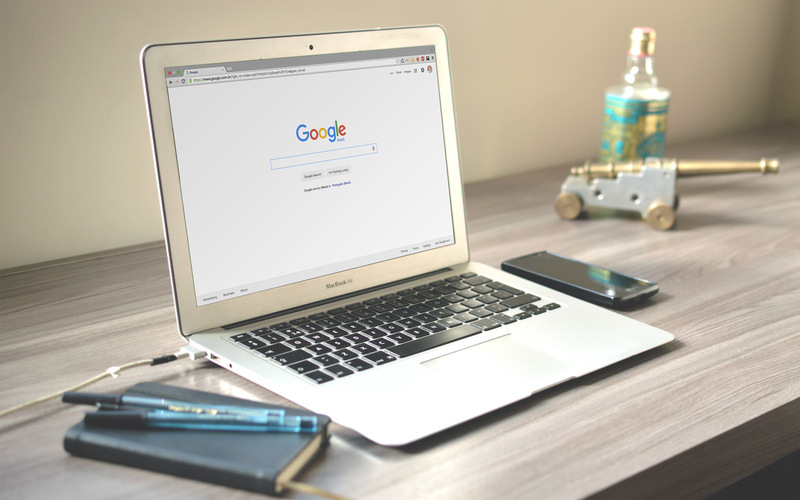 With the help of eSterling, it’s simple to submit a product feed to Google, as we can configure this to happen automatically from your e-commerce database. 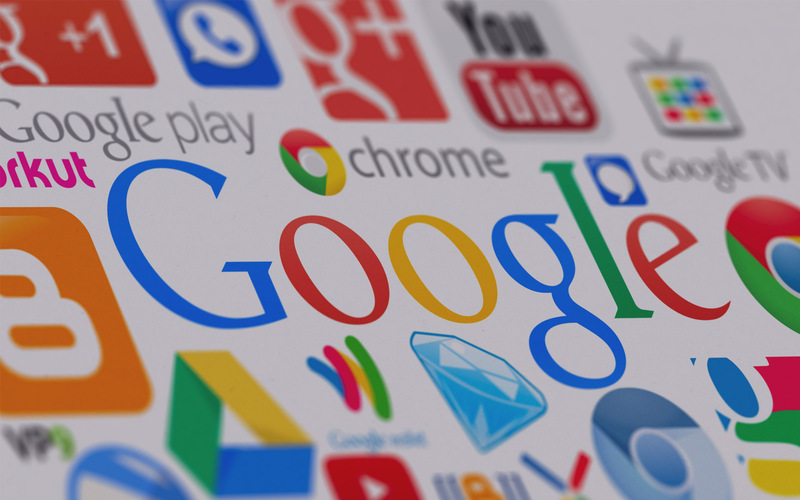 For further information about how to get your products listed in Google Shopping, please contact eSterling Limited by emailing enquiries@esterling.co.uk. These days most of us have a mobile phone and increasingly we have smart phones, giving us easy, fast and reliable internet access everywhere we go. Whether we check our Facebook or Twitter accounts in bed, read the news headlines in our coffee break or order our Chinese takeaway on the train home, we’re thoroughly addicted. And whether you find this trend an amazing experience, or an irritating nuisance it is doubtless a fantastic opportunity for businesses to increase their online sales. With a 24/7 internet culture which goes everywhere (and I mean everywhere – you’ve got to know at least one person who takes their smartphone into the smallest room) businesses can now reach their customers in the most unlikely of places. To take advantage of this irritating/ exciting phenomenon, businesses are developing mobile versions of their existing web sites, specifically created to be easily navigable on a range of smart phones. 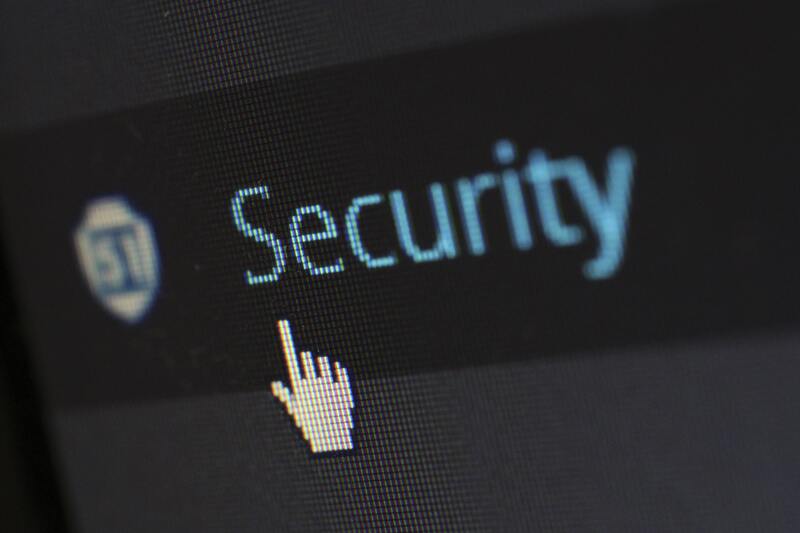 By ironing out the bugs traditional sites can throw up on mobile devices, you can maintain customer interest and keep them browsing your site and buying your products wherever they may be.